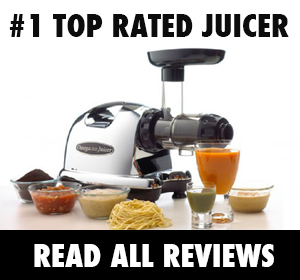 On the hunt for simple, creative and very nutritious beet juice recipes? Who can blame you. After all, beets have been making their rounds in the news, being hailed for everything from their longevity benefits to their ability to fight cancer. And it’s no wonder – these vibrantly-hued plants come with a heap of health benefits. Beets contain an ample amount of well-known antioxidants such as vitamin C and manganese, but much of their antioxidant powers come from a lesser-known antioxidant called betalains. 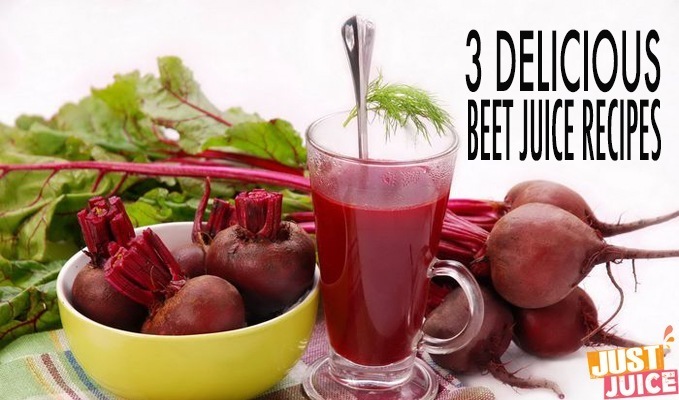 These potent antioxidants are responsible for giving beets their characteristically bright-red color and have been shown to help fight cancer, heart disease, diabetes, and inflammation in the body. 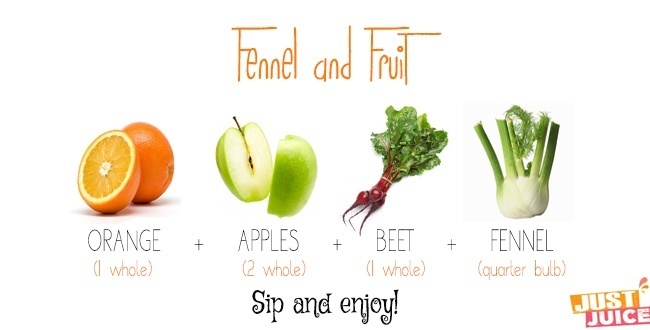 These helpful little antioxidants also support cellular detoxification and cleansing in your body. Through a process called phase 2 cleansing, toxic substances in our body are chemically combined with a small nutrient group which helps to neutralize the toxins and make them water-soluble so that they can be flushed out with your urine. An extra plus? 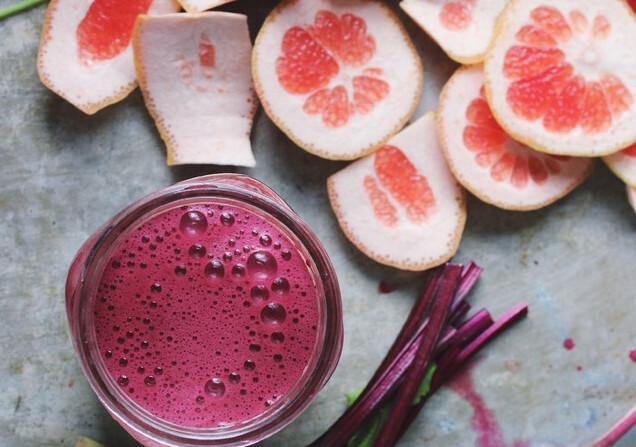 Beets add a bright brilliance to every juice you add it to. 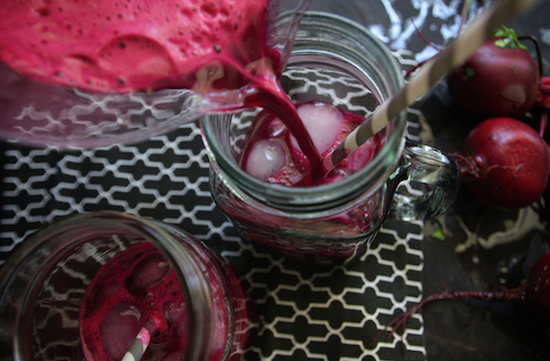 Get your share of these scarlet beauties with our favorite beet juice recipes below! 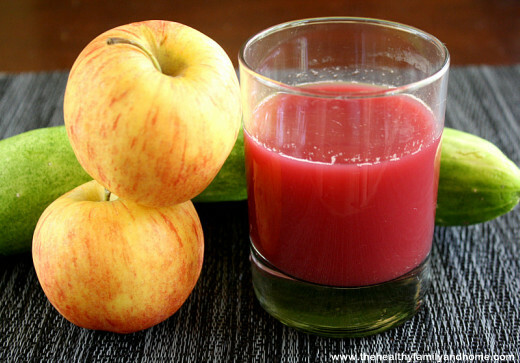 The apples and beet keep the juice recipe at a delicious sweet level and the cucumber, of course, is one of the best foods to keep cool. Perfect amount of sweetness to reward yourself after a workout. Plus, beet juice is known to help speed the recovery process after a heavy workout and watermelon restores your fluid and electrolyte balance after a particularly sweaty session. Feel free to add a dash of Himalaya salt if you want an extra dose of electrolytes. Quick tip: The recipe is sweet enough with just the beets so you can feel free to skip the apples (or replace them with cucumbers) if you’re on a low-sugar diet. 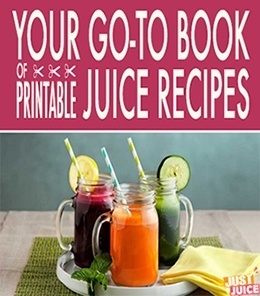 It’s a quick juice, too, which makes it ideal for those busy mornings. 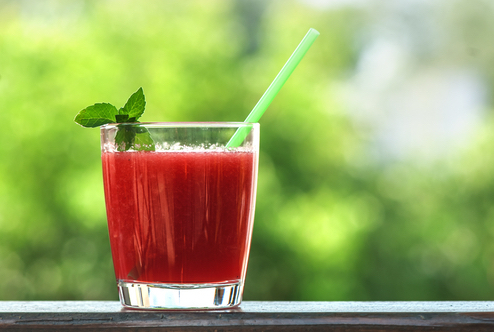 This is one lovely juice recipe to wake up to – guaranteed to kick your system into gear, freshen your breath from within, and start your day off on the brightest note. 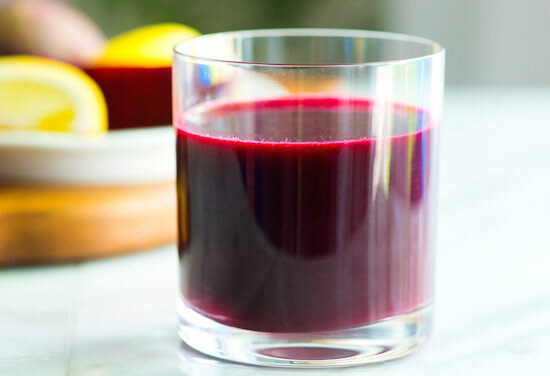 It’s got anti-oxidant-packed orange and apples to lend the overall recipe a welcome sweetness, betanin-laden beets to help your system gently detox, and iron-rich fennel to boost your digestive powers. 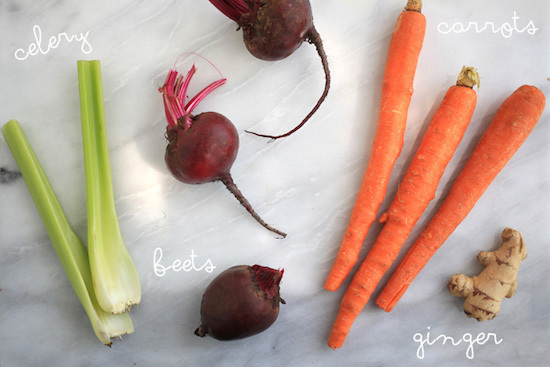 Beet, carrots and celery are all natural, gentle diuretics so drink up and wave that bloat good-bye! 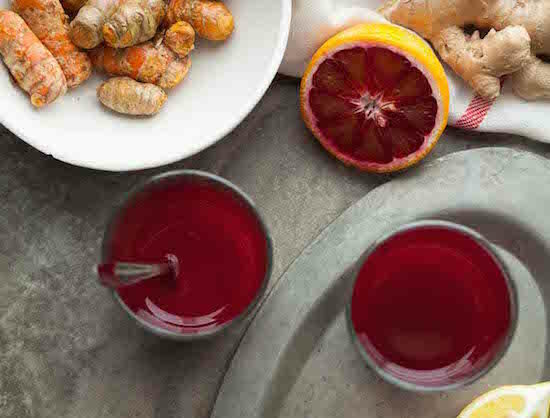 The combination of beets and grapefruit helps to neutralize toxins and makes them water-soluble so they can be flushed out of our system through urination. Grapefruits are also wonderful natural cleansers and cucumbers serve as a refreshing base to this power-packed juice recipe. Drink before meals to promote weight loss! 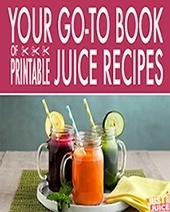 Has the ideal amount of sugar and spice, with the sweeter root veggies like beet and carrot keeping everything palatable while the turmeric, ginger and peppers spice and zing it up.